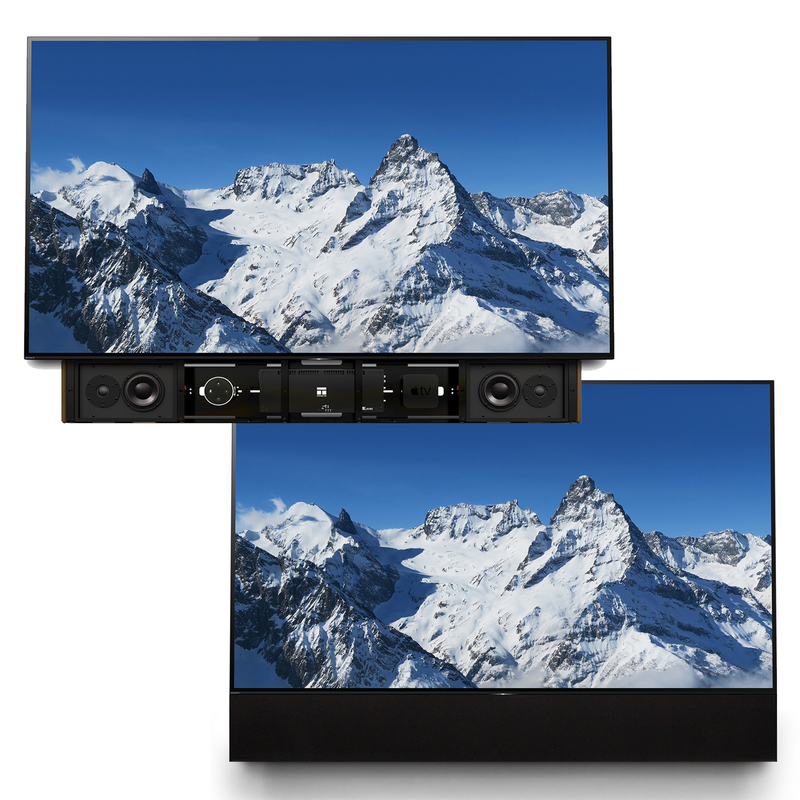 Leon Debuts Innovative New Custom Audio Products at Integrated Systems Europe 2018 | KMB Communications, Inc.
Ann Arbor, MI (January 3, 2018) Leon Speakers, American manufacturer of custom audio and audiovisual solutions that mix art with audio and design with technology for both residential and commercial spaces, will be exhibiting at this year’s Integrated Systems Europe show in Amsterdam from 6-9 February as part of the Custom Home Europe Stand (1-N85). The company will be debuting a variety of their latest products to the global audience that both prove their commitment to the high-fidelity audio market and their passion for developing groundbreaking, custom AV solutions. 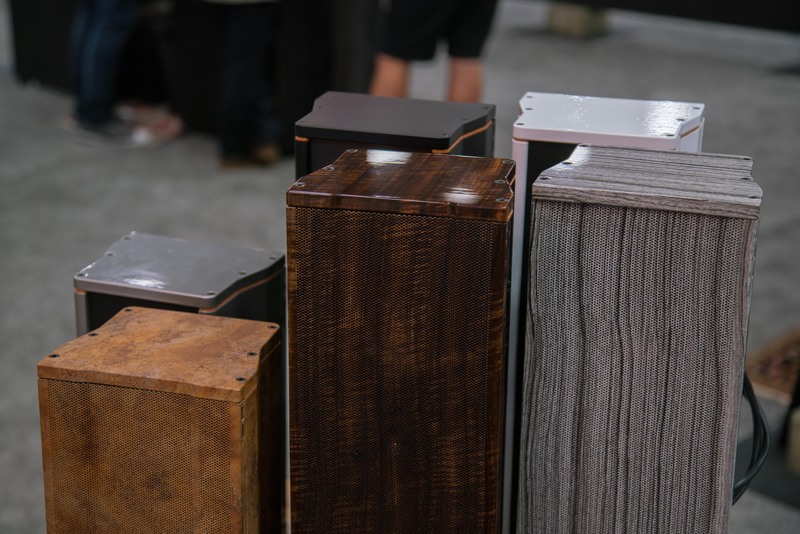 In addition, they plan to showcase a number of existing products from their current portfolio, including models from their front soundstage, architectural, and subwoofers lines, as well as their award-winning Tonecase products for concealing Sonos® speakers. Unlike any other product on the market, Leon’s new, patent-pending Horizon Interactive FIT soundbar provides high-fidelity audio with dedicated internal storage space to discreetly house small AV components such as Apple TV, Amazon Echo Dot, Roku, Leon’s own OTO-MCA modular amp, and more. A custom-width grill completes the package, creating a clean, unified design aesthetic that perfectly integrates today’s technologies into any space. Leon’s new OTO MCA 200 makes integrating Leon’s custom speakers into any system easier than ever. 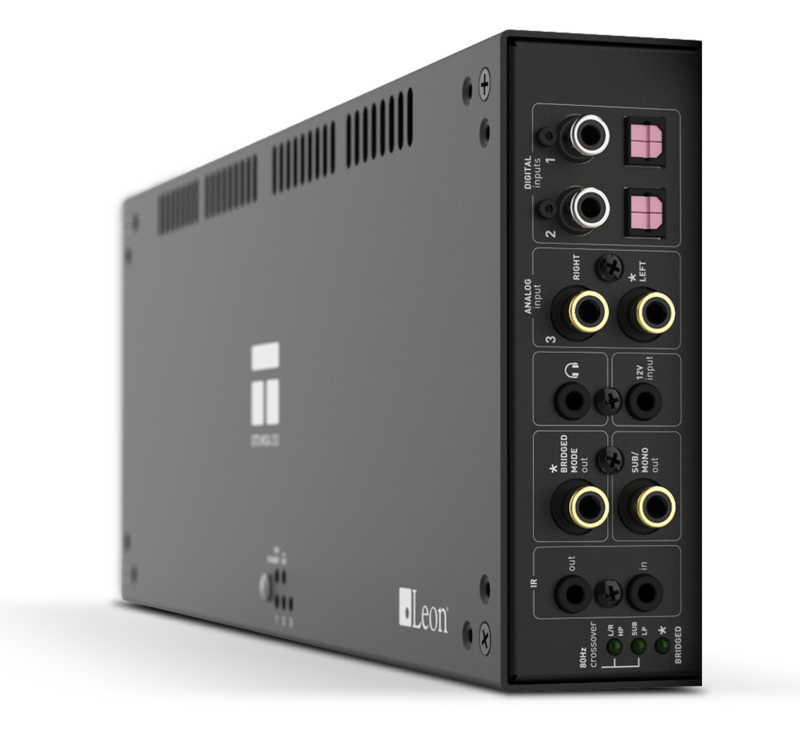 This new, high-powered amplifier offers ultimate power, DAC and full feature control, and can be built into the new Leon Horizon Interactive FIT soundbar or used as an auxiliary amp for any Leon system. Leon partnered with AudioControl to bring the high performance, American-made OTO MCA 200 to life. Experience outdoor audio like never before with Leon’s Boundary Series speakers built from solid aluminum and powder coated with UV-resistant finish to withstand the elements. Using custom hydrographic printing, the Boundary Series can be finished to blend into any outdoor environment, from stone, to rustic hardwoods, to stainless steel, and more. Leon Speakers is an American manufacturer of custom audio and audiovisual solutions that combine art with audio and design with technology. Established in 1997, Leon’s team of artists, designers, engineers, and craftsmen meticulously handcraft a full palette of custom speakers and media treatments that deliver Picture Perfect Sound® to both residential and commercial environments. Leon products are available exclusively at high-end audio/video dealers. Visit www.leonspeakers.com or call 1.888.213.5015 to find dealer locations worldwide.